Will My Air Conditioner Make Me Sick? 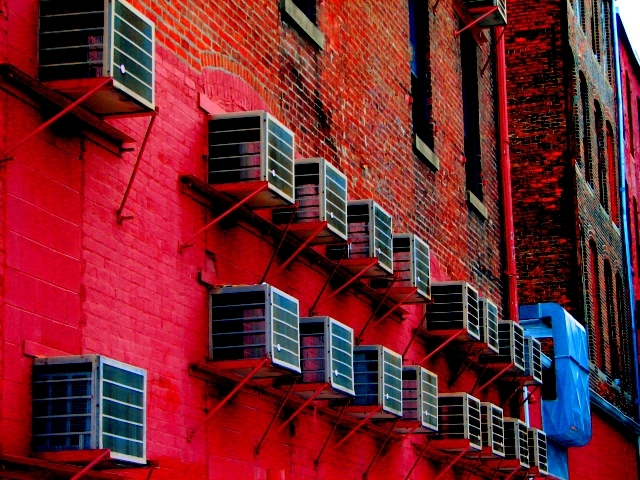 How one incident sparked decades of fear about air conditioners. A yellow fever epidemic swept the southern United States in 1841. As people with violent chills and high fevers filled Dr. John Gorrie’s hospital room in Florida, he wracked his brain for a way to make his sweating patients more comfortable. It would be years before doctors learned that mosquitos were the cause of yellow fever, but at the time Gorrie discovered an effective way to ease its effects: Cooling everything down. He suspended basins filled with ice to cool rooms, shipping in blocks from frozen lakes and streams in the north. As ice grew prohibitively expensive, he developed a machine that could move compressed warm air through metal pipes cooled with water. 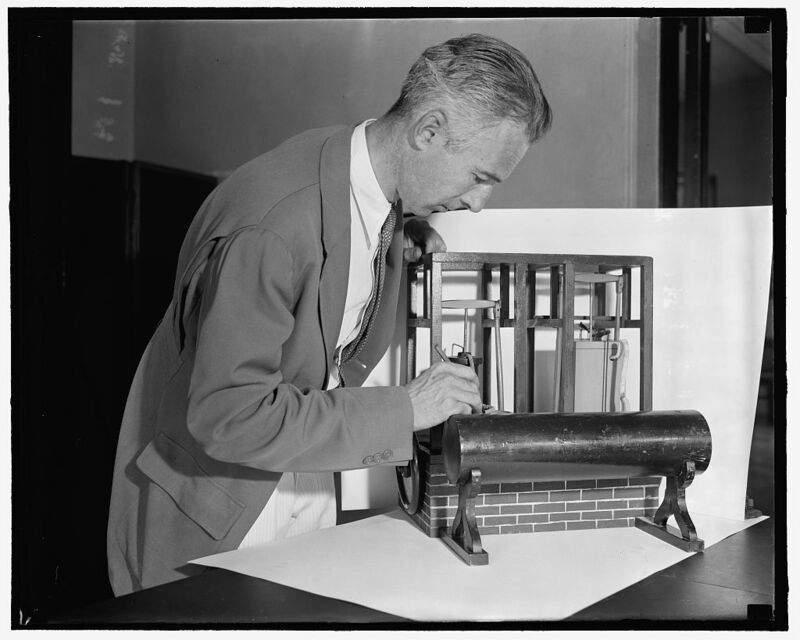 Gorrie had laid the groundwork for the first air conditioner. But while he believed air conditioning was better for the sick, Gorrie didn’t foresee that it might also make them ill. In later years, the increasing popularity of air conditioners coincided with growing reports of unsolved epidemics of respiratory illness, leading to a fiery public health debate: Did air conditioners keep fresh air out and diseased air in? Do they really harbor disease? Over 170 years later, many of us are still asking the same questions. Dr. John Gorrie helped develop the technology for the modern fridge and AC when he invented his ice machine. In her book Cool Comfort: America’s Romance with Air-Conditioning, Marsha Ackerman points out that good ventilation became a popular public health notion around the same time the air conditioning industry started growing — that is, a little after 1902, when Willis Carrier invented the first modern air conditioner. By the early 1910s, bacteriologist and public health expert Charles-Edward Amory Winslow was pushing for improved ventilation and decreased reliance on air conditioning in buildings, arguing that it was vital to preventing tuberculosis and carbon monoxide poisoning. 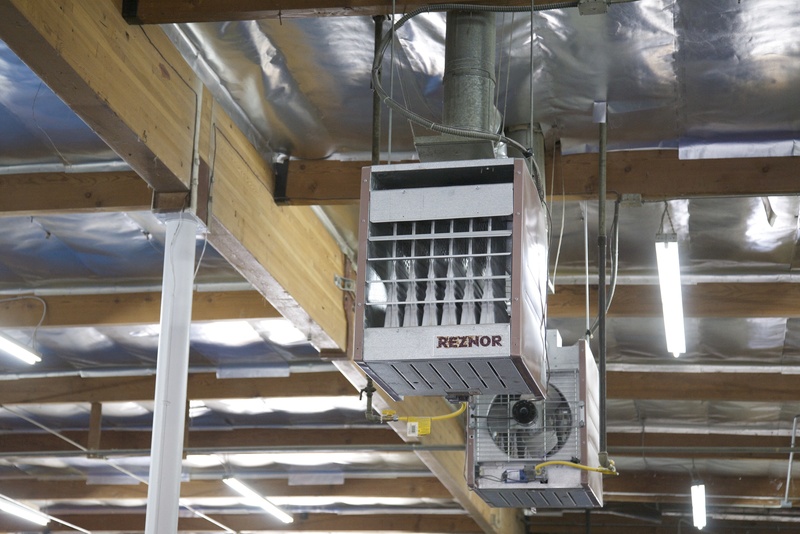 Despite the concerns he and other public health officials raised, however, it would be years before a link between air-conditioned air and illness was discovered. It was the first outbreak of Legionnaire’s disease, in the 1970s, that suggested that those suspicions might have a biological basis. The disease, which is a particularly deadly form of pneumonia, was first documented in the New England Journal of Medicine in 1976. It was named after the members of the American Legion who fell ill with pneumonia after attending a convention. The bacteria responsible for making them sick was found growing in their hotel’s air-conditioning unit. Building-wide air conditioning systems are riskier than home systems because of their reliance on water. It’s true that air conditioners can be hospitable environments for bacteria, fungi, and mold because the extreme changes in temperature they produce cause condensation, which in turn creates a moist environment in which microorganisms can grow. But this is only a problem when filters aren’t cleaned often enough. In a 2001 study published in the International Journal of Hygiene and Environmental Health, researchers from the Free University of Berlin reported that bacteria only began to build up in air conditioners when filters weren’t cleaned for six months. But people remained wary. After the breakout of Legionnaire’s in 1976, doctors in America saw a rise in “sick building syndrome” — a term coined to group together the unexplained “nonspecific” symptoms, such as headaches, dizziness, nausea, and respiratory issues, reported by people living within the same apartment building. Scientists studying the phenomenon determined that these symptoms were not caused by any specific illness, but the U.S. Environmental Protection Agency has since pointed out that poorly maintained heating, ventilation, and air conditioning (HVAC) systems — especially those in apartment buildings — may support the growth of bacteria and viruses that cause those symptoms. Indeed, in 2016, scientists reported in *The Washington Post* that the cases of Legionella in the U.S. had quadrupled in the past 15 years, likely because HVAC systems in apartment buildings were getting older. Still, Legionella isn’t the only health issue that’s been linked to air conditioning. Research has also suggested that cold air could make people more prone to colds: In a review published in Environmental Health Perspectives in 1986, researchers assessing the impact of indoor environments on human health argued that low humidity could dry out the mucous membrane in the nose, breaking down the barrier that prevents viruses from entering our body. This, they explained, may make people more susceptible to colds — though they’d still have to come in contact with the virus to get sick. We’ve come a long way from suspending blocks of river ice from our ceilings, though the consequences of our technological advances have also grown more complex. Fortunately, the persistence of the air conditioning myth has meant that scientists have continued to investigate it. And while they’ve determined that it’s less a myth than it is a half-truth, they’ve also found that air conditioner-borne illness is preventable — it just takes some careful maintenance and, potentially, a humidifier.